Welcome to Camp Ramah in the Berkshires, where every summer we form a dynamic, exciting and transformative Jewish community for our campers and staff. On our two hundred acre site, perched on the edge of beautiful Lake Ellis in Duchess County, New York we give campers an amazing summer camp experience filled with fun, friends and fabulous activities and programs. We bike, we hike, we swim, we paint, we broadcast live radio shows, we build robots, we play sports, we dance, we sing, and that’s just the beginning! 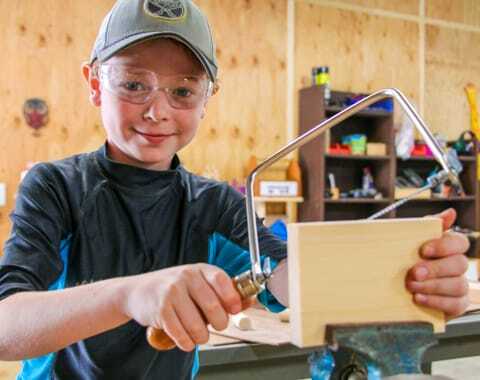 We believe that campers should have the chance to try as many of our programs and activities as they want, and we also believe that as the kids get older, they should have the ability to design their own experience. Our campers take full advantage of all that camp has to offer, and at the same time they can shape their own summer as well. Camp Ramah in the Berkshires carefully hires and trains staff members who will care for children and act as meaningful role-models. Our staff works to make camp exciting and fun, while also taking the time to deepen our campers’ connection to Judaism and the Jewish people. Our innovative educational programs goes hand-in-hand with our committed staff to create a profoundly important and meaningful Jewish experience for our campers. 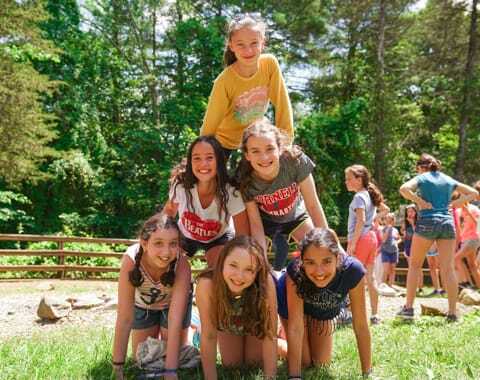 In the end, we measure our success in terms of the relationships we help to foster, and we know we are successful because our campers form lifelong connections to their friends, their staff members and to the Jewish tradition. Camp Ramah in the Berkshires is a summer camp with much more than summer on it mind!